Questions? Comments? Ask a Woodstripper! 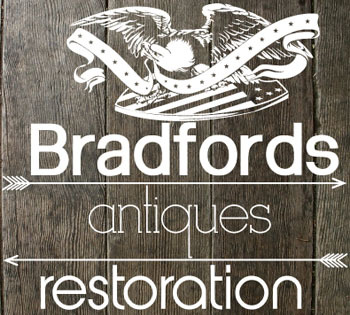 We can’t provide service quotes from this page (check this page for more information), but if you have other questions about furniture repair or restoration we’d be delighted to answer them here.